Today there are plenty of techniques and various styles of bob haircuts for women. Short and medium-length bobs with bangs look luxurious on perfectly smooth and shiny hair. 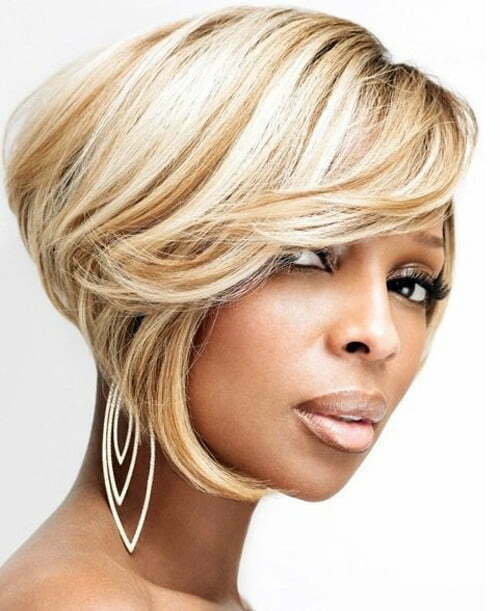 Depending on your style and type of face the contours of a bob haircut may be either graphically accurate or softened with light trimming at the ends. The most popular variations in 2019 also include elongated asymmetrical front tresses, edgy bottom contours and a feathered finish.